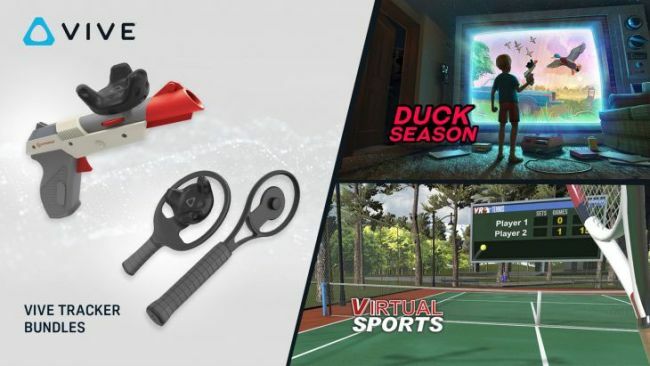 “When paired with Vive Tracker, the Hyper Blaster serves as both a gun and motion controller in integrated games such as Duck Season, Arizona Sunshine, The American Dream VR, Operation Warcade, TacticalAR, and Practisim VR. The Hyper Blaster will be sold exclusively through Amazon and includes Duck Season as a pack-in title, and one Vive Tracker, all for $149.99,” HTC says. When a flash drive USB is not just a USB; and we have massive kitchen envy over Nigella's new digs.